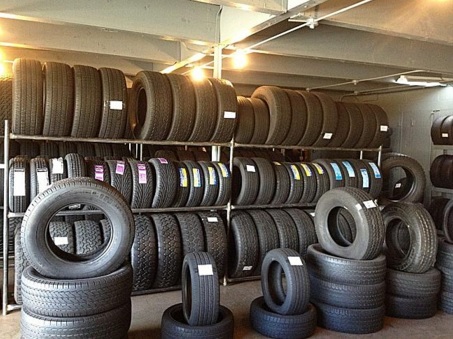 Did you know that throughout North America there are millions of quality pre-owned tires for sale? There are plenty of potential customers who are looking to purchase affordable, quality tires but aren’t sure where to search. If you are a tire shop owner, auto recycler or car dealer, you know that you have tires stored in every nook and cranny of your lot and may not know what to do with them. We have come up with a much-needed solution to your problem. We are offering a long overdue service for those of you in automotive sales, tire sales, and the repair industry. You can now use our online database to manage your tire inventory. But it doesn’t stop there! 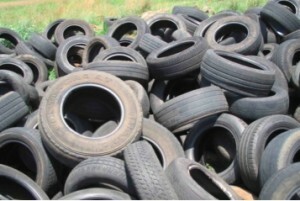 The consumer will be allowed to search for a specific tire, locate it at your store, and purchase it online. It’s the perfect solution, and it’s free advertising! As a small business owner, you know that every minute counts. By using our online database, you will instantly become more organized and efficient! You and your staff can utilize each moment effectively because you won’t have to constantly check in the back to see if you have a tire laying around, wasting precious time. Your business will see more tire sales and improved customer satisfaction when you can tell your consumers that you have product in stock with confidence. Your staff will have the time to be attentive towards each customer because they will not be running to the back to search for parts. By keeping all of your tire inventory stored in one place, you will know what you have in house at all times. If something goes missing, you will be the first to know. Keeping track of your tires prevents theft – just another bonus to using our database! 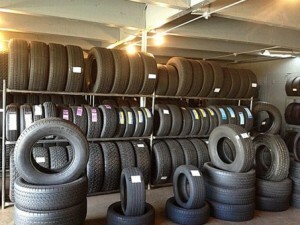 For one monthly fee, you can organize all of your tire inventory and vastly improve your business. Try it risk-free for 30 days! Customers Are Raving About Our Online Database!